*2016.6 CARKU conformed to ISO9001:2008 quality management standard. *2016.6 CARKU conformed to ISO9001:2008 quality management standard. *2015.8 CARKU pass ISO/TS 16949:2009 quality management standard. 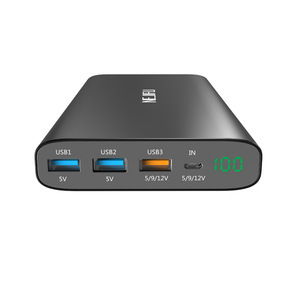 portable power bank 2600mah Uilt-in proprietary software to control and regulate temperature, voltage and current. 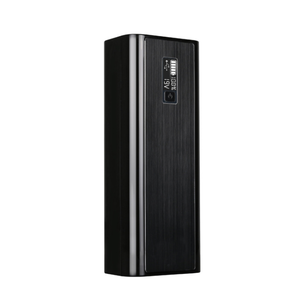 portable power bank 2600mah High security: protection for overcharge, over discharge, overloading, and short circuit. portable power bank 2600mah 1. Don't drop, knock, disassemble or attempt to repair the charger by yourself. Question 1: Do you offer samples for testing9 Yes, please check out the price for sample on our product detail page. Question 5: How long does it take for shipping9 Usually it takes 7 days to get the goods ready following the receipt of the initial payment. For OEM orders it will have to be checked with our production schedule which usually takes an extra week. 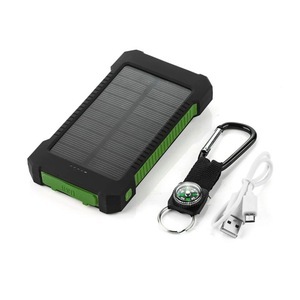 Alibaba.com offers 42,527 mini battery power bank products. About 78% of these are power banks, 1% are money boxes. A wide variety of mini battery power bank options are available to you, such as 15001-20000(mah), 10001-15000(mah), and 6001-7000(mah). You can also choose from multi, black, and blue. As well as from li-ion, electric, and emergency / portable. And whether mini battery power bank is free samples, or paid samples. 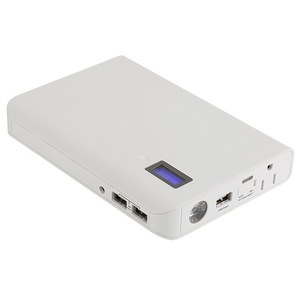 There are 42,520 mini battery power bank suppliers, mainly located in Asia. 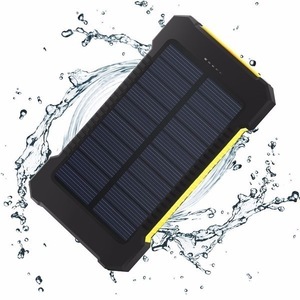 The top supplying countries are China (Mainland), Hong Kong, and South Korea, which supply 99%, 1%, and 1% of mini battery power bank respectively. 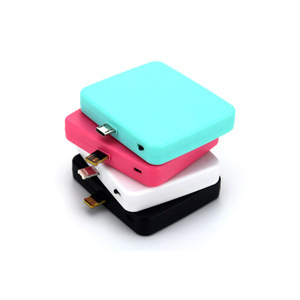 Mini battery power bank products are most popular in North America, Western Europe, and Eastern Europe. You can ensure product safety by selecting from certified suppliers, including 7,854 with Other, 7,012 with ISO9001, and 2,651 with BSCI certification.